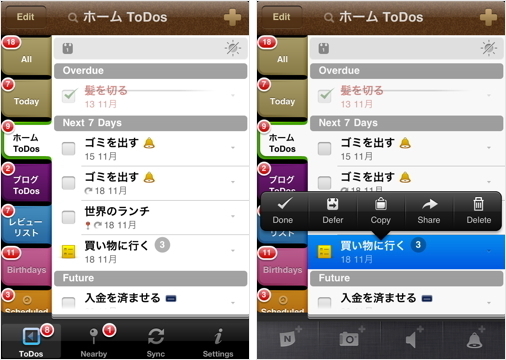 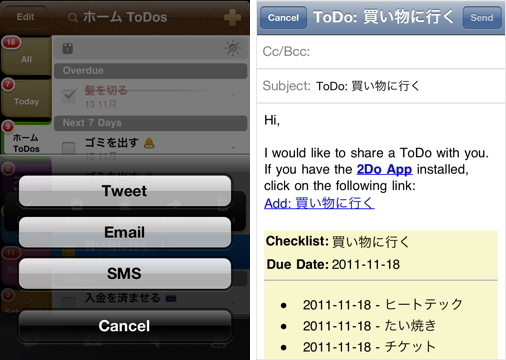 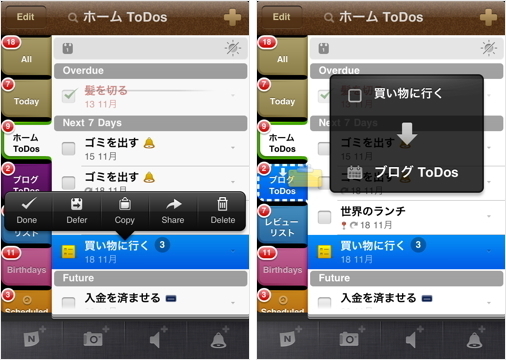 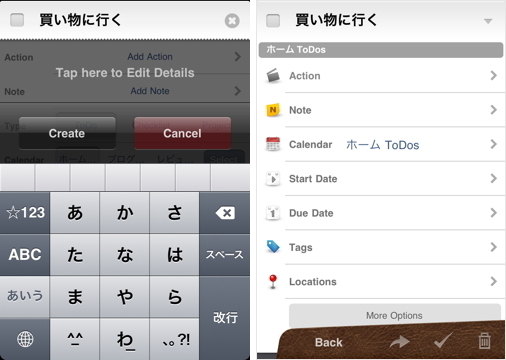 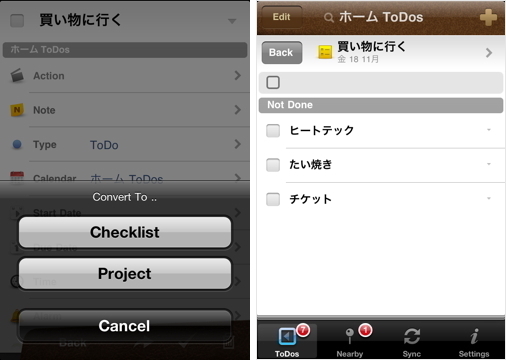 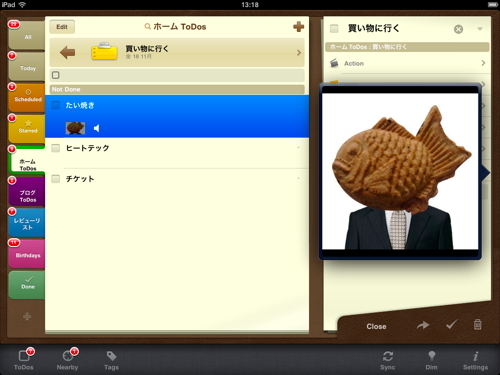 2Do now supports ‘recurring’ Todos created in the Reminders app and vice versa. 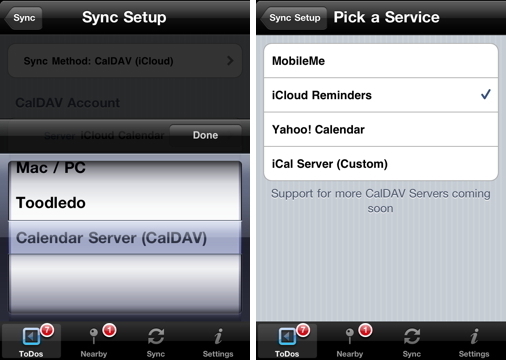 This applies to all CalDAV servers that support recurring todos. 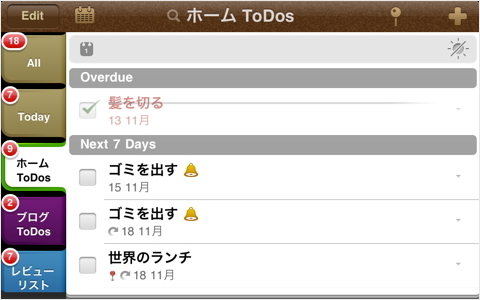 Added support for syncing against custom iCal Calendar Servers. 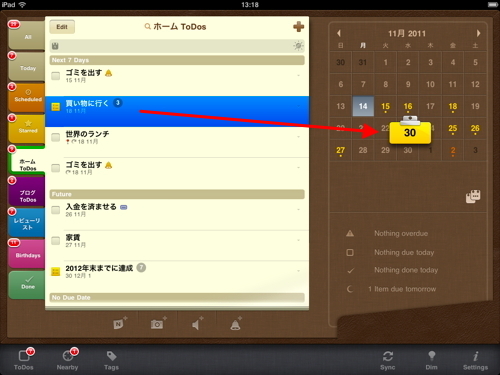 You can now connect to any machine/server running the iCal Calendar Service. 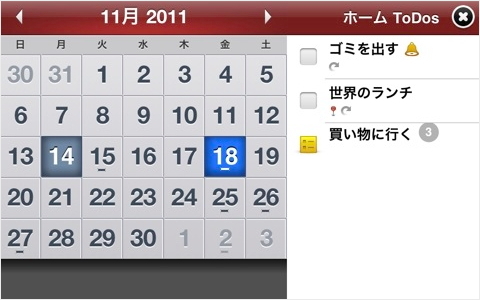 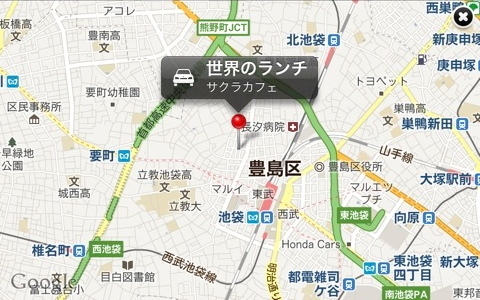 All flavors of iCal Calendar are supported including OS X Lion Server / iCal Calendar 3. 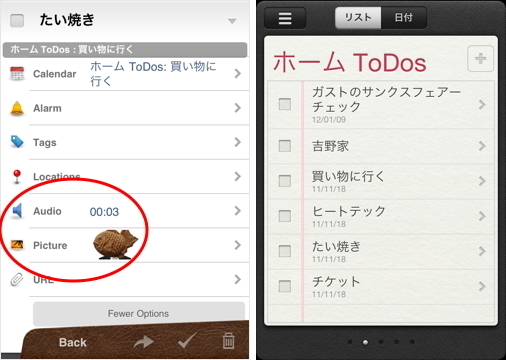 Massive performance improvements to CalDAV / Toodledo Sync. 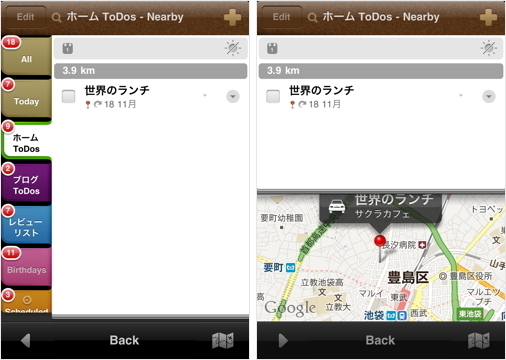 Sync is now 2x to 4x faster in most cases. 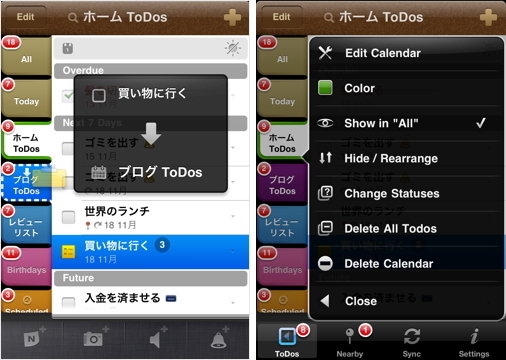 ‘ToDos’ tabbar button by default now counts tasks due today. 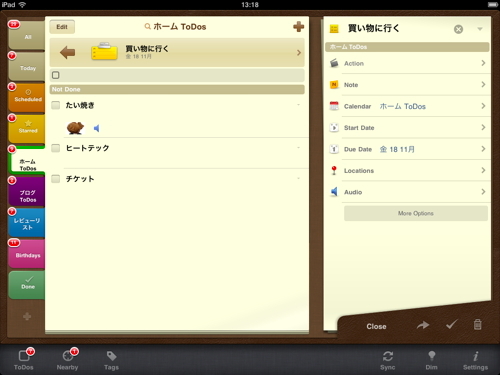 This can be changed from Settings.